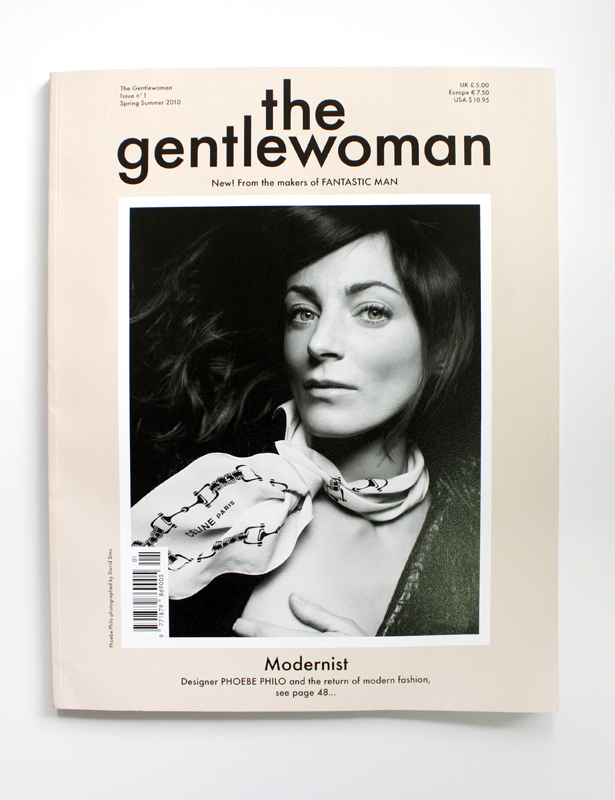 The gentlewoman is one of those magazines that I not only love to read, but also to have on my table. Never getting tired of all the classy covers. Love your blog! The images, the grafic…everything très chic!